Join St. George's Society and Decoded to revolutionize the way you think about cybersecurity. 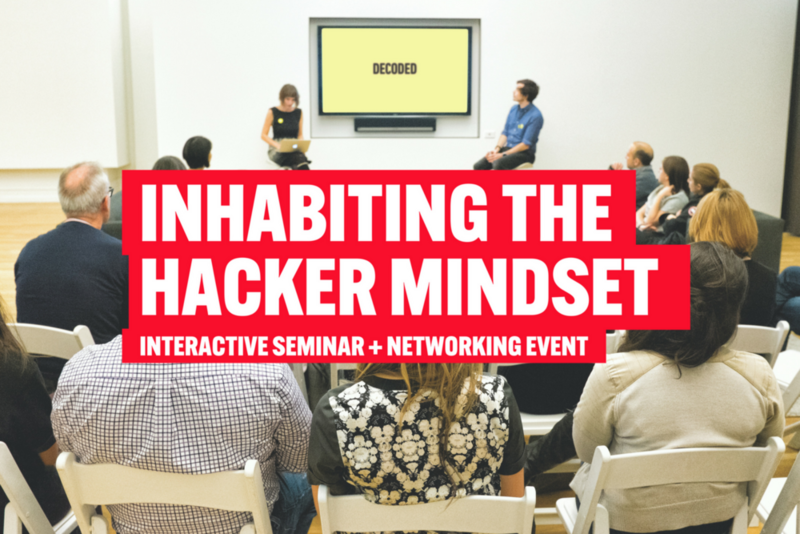 Decoded's team of experts will guide you through an immersive experience to learn the techniques used by hackers and security professionals in a simulated, competitive hack: intercept WiFi, crack passwords, explore the dark web and even try lockpicking. Understand how companies and organizations are vulnerable to cybersecurity breaches and, more importantly, how to safeguard against them. Networking reception to follow. Light bites and drinks will be served.